The potential dangers of ESD damage to electronic devices (such as PC boards) in the workplace is an issue that can become dangerous and expensive if left unaddressed. QSource.com can provide a solution with our selection of personal grounding devices including bench grounds, ground cords, heel grounds, sole grounds, toe grounds, and wrist straps from manufacturers such as 3M, Static Solutions, and Transforming Technologies. We have everything you need to reduce exposure to ESD and help to sap the zap. The ANSI/ESD S20.20 standard recommends that seated workers should wear wrist straps as part of an ESD protective workstation. Mobile workers should use ESD footwear such as heel, sole, or toe grounding devices. 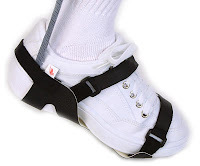 To promote the best dissipative connection, special ESD lotions (including products from ACL Staticide, R&R Lotion, and Static Solutions) are handy to address dry skin, which can cause wrist strap failure. Use of these personal grounding devices is an easy and inexpensive way to provide ESD protection in your workplace and a great first step to creating a complete ESD control plan. 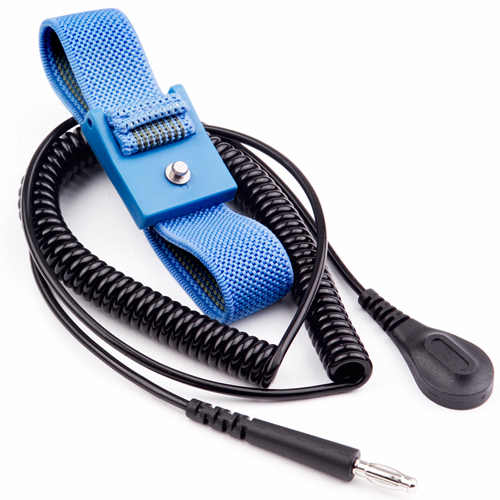 QSource.com offers an excellent selection of personal grounding devices and we can also help you create and implement a plan for a full ESD-safe workplace. Please check out our Web site or you can call (800-966-6020) or email one of our helpful, expert associates to get started on your way to creating a static-safe environment.